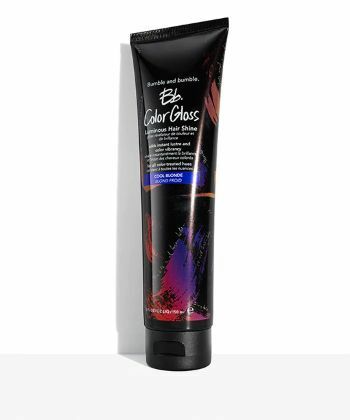 The Bumble and Bumble Color Gloss collection is a softening treatment designed to add vibrance and shine to color-treated hair. With four differents colors plus a clear gloss option, this product will bring back the life to any and all dyed hues. Distribute throughout dry hair and let sit for four short minutes before your regular wash day routine to regain brilliant, lustrous strands and make your color last longer. African Pride’s new Moisture Miracle collection includes a detoxing masque with one of the hottest ingredients of the season: clay. 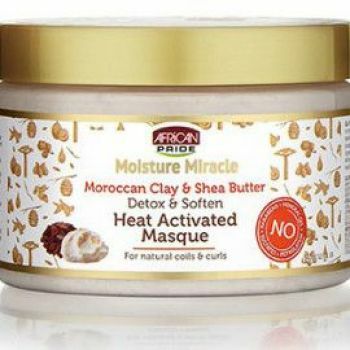 The Moroccan red clay in this masque works to remove your product build-up and impurities, while the Shea butter replenishes your moisture, leaving your curls and coils soft and hydrated. Apply this generously to clean, wet, sectioned hair. Because it’s heat-activated, you’ll want to put on a plastic cap and a warm towel or sit under a hooded dryer for up to 15 minutes. 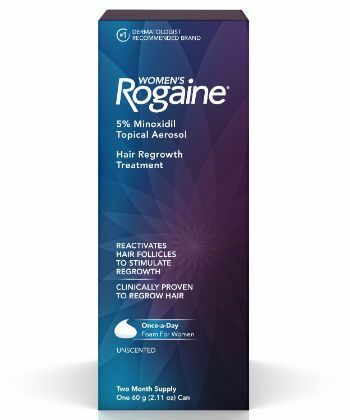 This Women's ROGAINE® Hair Regrowth Treatment is a once-a-day foam that contains 5% minoxidil, used to elongate the growth phase of the hair cycle. This is the only once-daily hair regrowth treatment for women approved by the FDA. Apply it during the early stages of thinning to maintain hair density for fuller hair. Use the recommended dosage of half a capful (no more) once a day by massaging it into the areas that are thinning. Consistency is the key to success with this product. 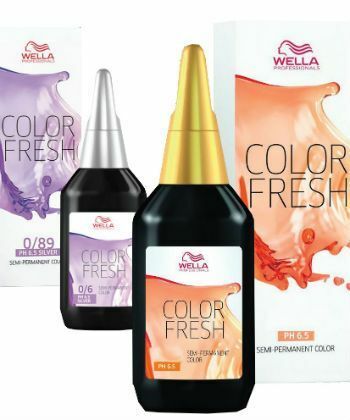 Wella's Color Fresh is a conditioning, semi-permanent color enhancer that can be used to give your hair a wash of color, or in between color services to refresh your shade. It's ammonia-free and peroxide-free so it won’t lighten your hair and prevents swelling of the shaft, and the acidic pH level works to gently condition and close the cuticle. Apply it to freshly shampooed, towel dried hair and leave it on for 5-20 minutes, depending on how intense you want your color to be.